Since moving into my own place I have found a out that I am completely and utterly obsessed with candles. I don't know whether it is psychological or I am just a bit of a nutter, but basically I feel so much more relaxed when there is a candle lit in the room. There is something so therapeutic about the flickering light on the coffee table. I have bought a whole variety of candles, some scented, some not, some tall, some short...the lot! What I have come to realise is that the best candles for our place are ones that are not too expensive, but they have long burn time. Primark comes to the rescue! For only £2.50 you can get these lovely candles in a whole selection of colours and scents. 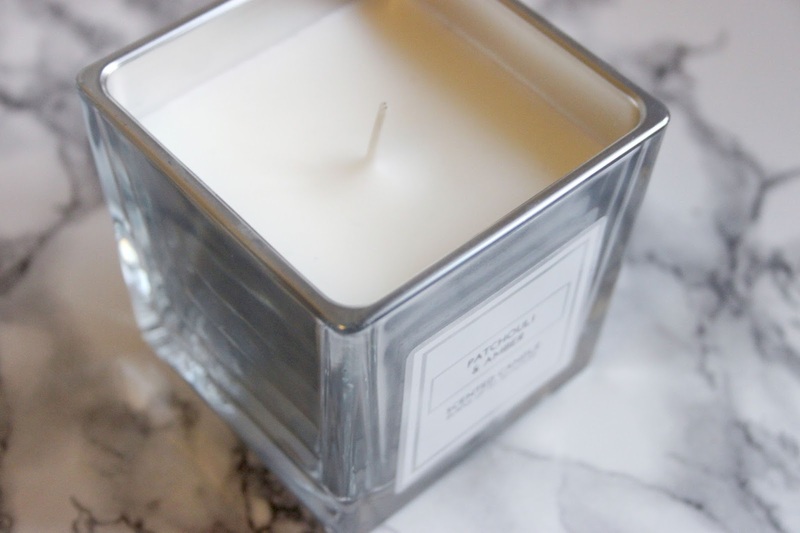 For my lounge, I have gone for a silver candle because it will go with everything in the room. 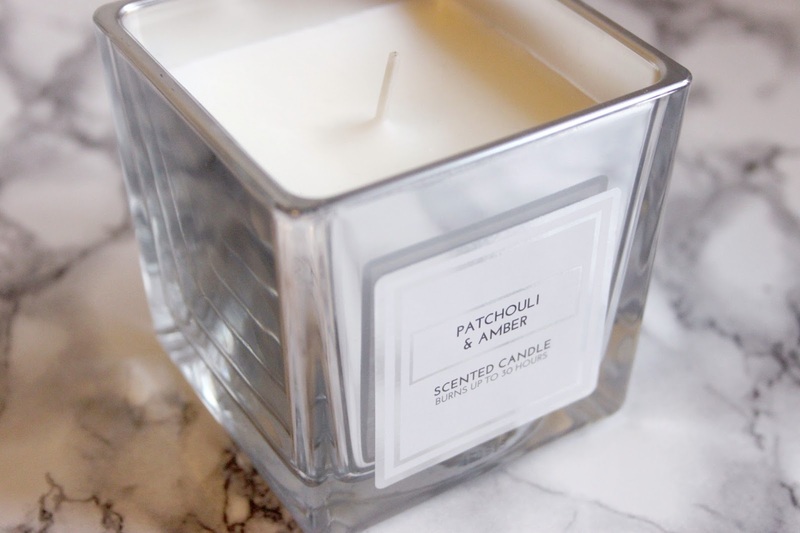 The patchouli and amber scent is so fresh and light, it is a little bit like mens aftershave. I have bought so many of these candles that the scent is now so familiar and homely. In the last few years, Primark has gone from being the place that I used to buy my cheap clothes, to now being the shop I will actively go to to find some excellent additions to my house. Their homeware selection is updated all the time and offers something new and exciting with every visit. 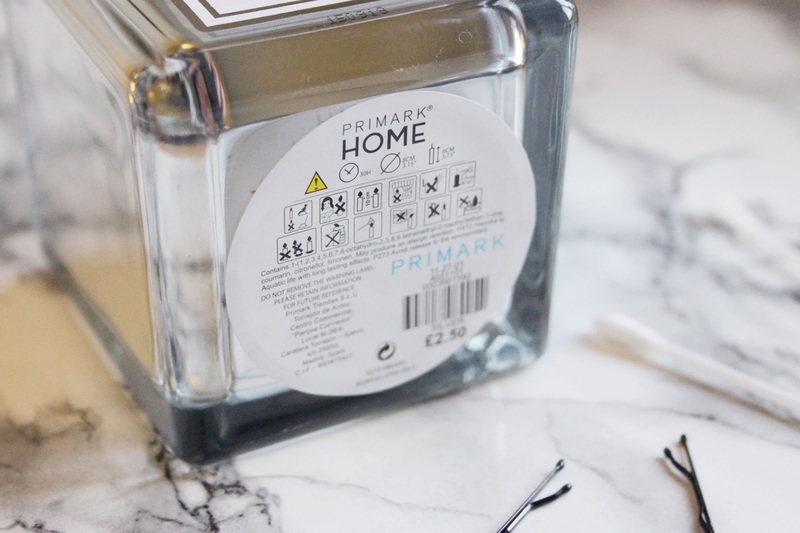 Have you ever picked up one of the Primark candles? How do you think they compare to other candles you've got? Let me know your thoughts in the comments! YES. 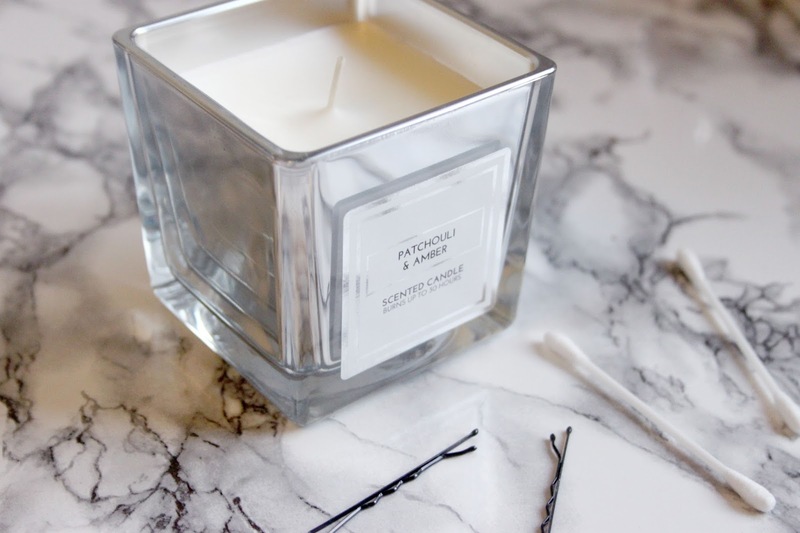 I'm all about the Primark candles! Since I have moved out I am obsessed with Primark, they have some of the best bits and pieces for a new pad. I'm so obsessed with candles too! I discovered Osmology last year and now I buy scented candles every week! It's a bit ridiculous, they just make my flat smell so good!